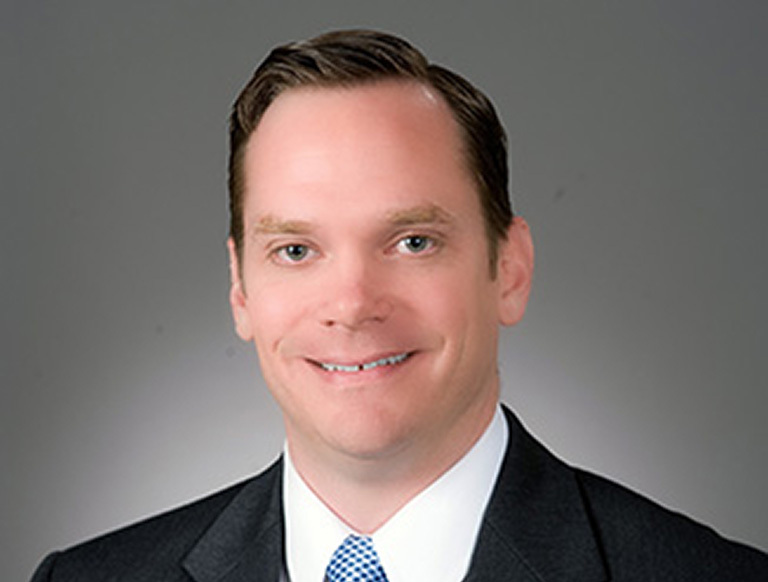 Jeremy Garner serves as a Principal with Trammell Crow Company, where he oversees the firm’s industrial development and investment initiatives in the Houston region. He is responsible for all aspects of the development and investment process including economic analysis of land and asset acquisitions, capital structuring, market research, feasibility analysis, due diligence, leasing, and disposition. Since joining Trammell Crow Company in 2004, Jeremy has focused on the development and leasing of over 5 million square feet of newly constructed industrial space. Additionally, he has provided site selection consulting services for clients and has overseen multiple investment syndications for medical office buildings developed by Trammell Crow Company.